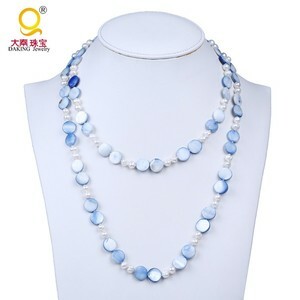 1 YRS Zhuji Yuze Trade Co., Ltd.
Notice All the products are Eco-friendly Product Shows Randy Jewelry Co. The company owns an avant-garde R&D group and professional production line, which focus on the developing and manufacturing new prodcuts. We warmly welcome you to visit company's website, factory and showroom, We will offer you good service and high quality products. 1. 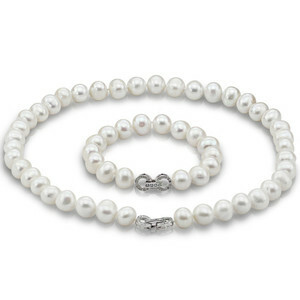 All of our pearls are from the pearl cultivated farm. 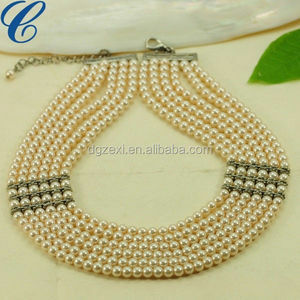 We are factory for more than 20 years; OEM is available for us. We run factory, design studio, wholesale center, and foreign trade. 2.By air or sea through your pointed forwarder is the normal way I do. 4. 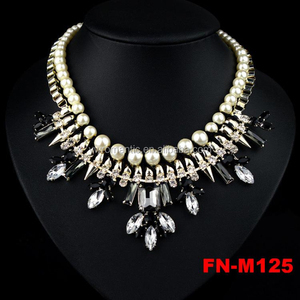 OEM and ODM orders are welcomed, model fee free based on your order quantity. Meanwhile, our products sell well abroad for their novel styles and distinguished reputation. 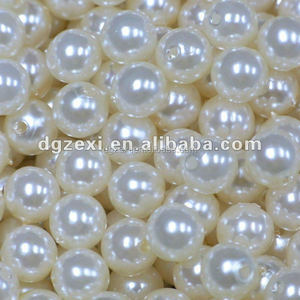 Alibaba.com offers 41 hyderabad pearl products. 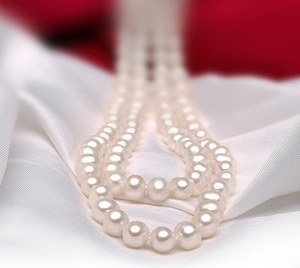 About 43% of these are pearl jewelry, 26% are necklaces, and 24% are jewelry sets. 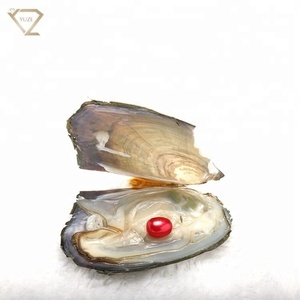 A wide variety of hyderabad pearl options are available to you, such as free samples. 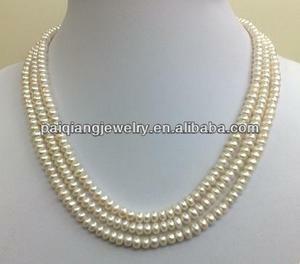 There are 41 hyderabad pearl suppliers, mainly located in Asia. 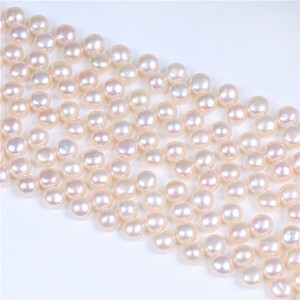 The top supplying country is China (Mainland), which supply 100% of hyderabad pearl respectively. 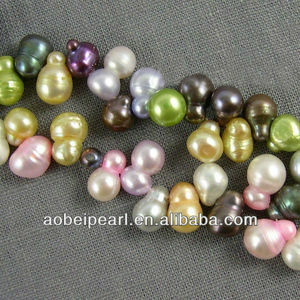 Hyderabad pearl products are most popular in North America, Western Europe, and Eastern Europe. You can ensure product safety by selecting from certified suppliers, including 4 with Other, 1 with GMP, and 1 with ISO9001 certification.